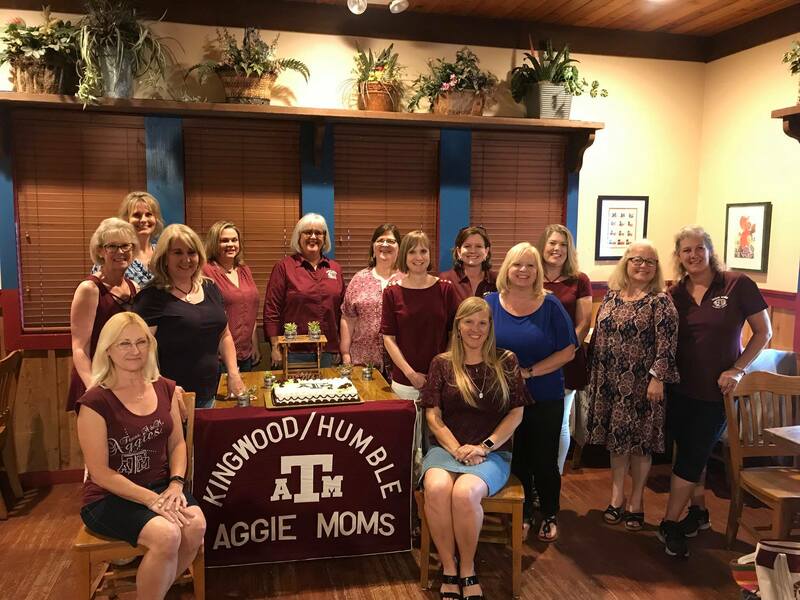 We, as board members of the Federation of Texas A&M University Mother’s Clubs, state that we will, to the best of our ability, be committed to work together as a team. To be honest, open, resourceful, helpful, fun loving, and unified leaders. We pledge to be mentors, friends, and facilitator with solidarity and to include and encompass each other and all Aggie Moms. We still have open positions! See position description below. Email khaggiemoms@gmail.com for more info.